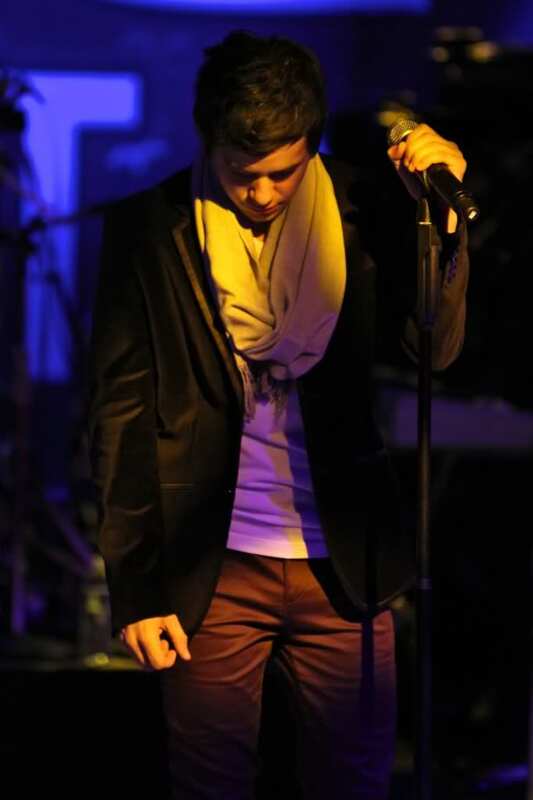 David Archuleta embarks on his spring tour March 21st!!! I’m so happy to say I have two! Santa Barbara and Escondido! Do you have tickets yet? I hope you all have the the opportunity to attend! If so let us know in the comments. New music teasers with Lady V in the UK! 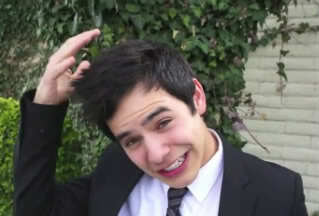 davidarchie Who’s ready for the exciting news!? ❄️🎶 I’ll be releasing a brand new Christmas album titled #WinterInTheAir on November 2nd!! I’ll also be hitting the road this winter to sing some of your favorite Christmas songs… and a few new ones too. 😉 Tickets for the #WinterInTheAirTour go on sale this Friday, September 7th at 10AM local time. Listen to the first single “Christmas Every Day” exclusively on @Billboard by clicking the link in my bio! Lovely review of the new song! His 12-track Christmas album Winter In the Air will be released on November 2 on digital retailers via The Orchard and Shadow Mountain Records (on hard copy). 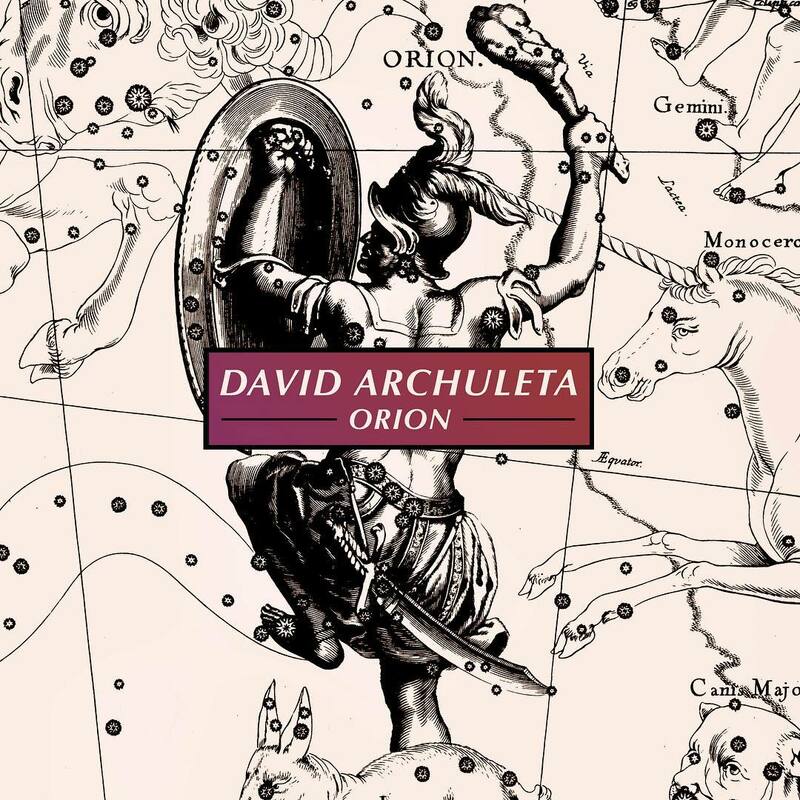 Archuleta will embark on a holiday tour to support this new album, which will begin on November 26 at The Troubadour in Los Angeles, California. He officially premiered his new song on Billboard, and it is worth more than just a passing glance. “Christmas Every Day” is upbeat, warm and a great deal of fun. It has a positive message that will resonate well with his fans and listeners. “Christmas Every Day” possesses that timeless, nostalgic Michael Buble vibe to it, which ought to be taken as a compliment. 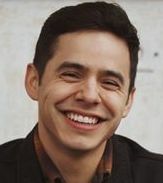 Archuleta co-wrote the lead single with Dave Barnes and Cason Cooley, and he co-penned the title cut “Winter In The Air” and “He Is Born.” This studio effort marks Archuleta’s second career holiday album since Christmas From The Heart came out in 2009. That CD reached No. 2 on the Billboard Holiday charts, as well as the Top 30 on the Billboard 200 all-genre charts, thus proving that good quality holiday music will never go out of style. 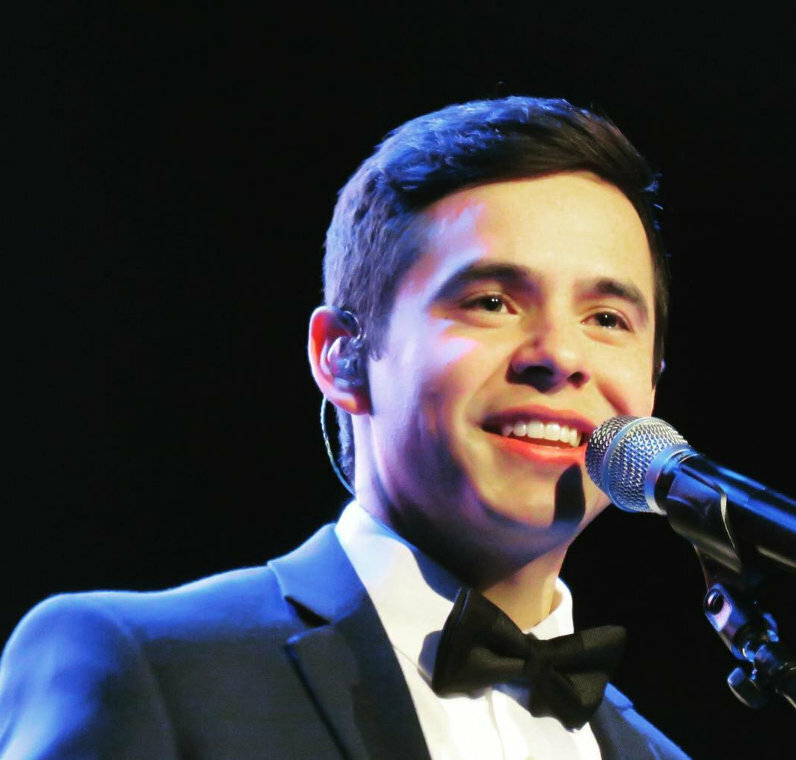 Archuleta is going on tour this November to promote his forthcoming Christmas album, which will conclude on December 21 in Richfield, Utah at the Sevier Valley Arena. 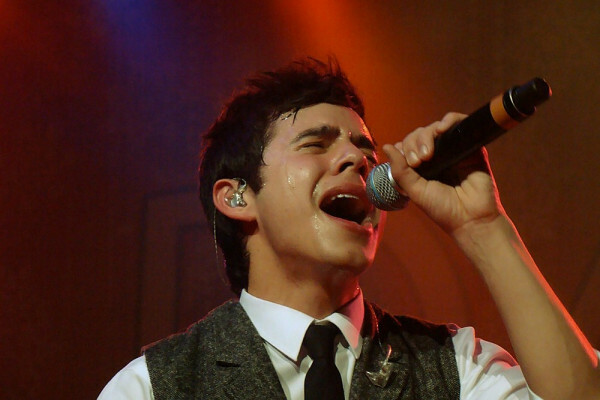 On December 17, Archuleta will be performing a headlining concert at the Highline Ballroom in New York City. 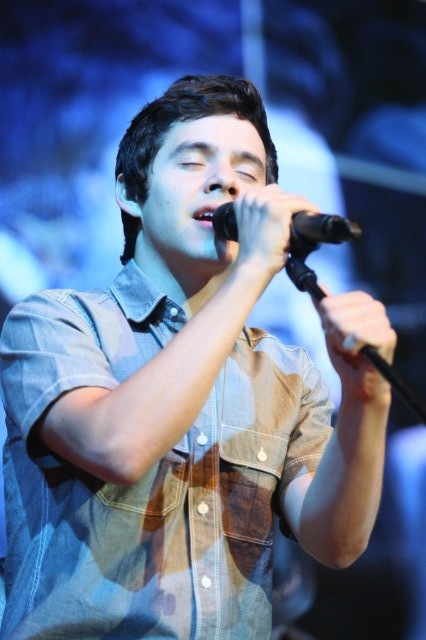 The Verdict Overall, it is great to hear David Archuleta back with new music. “Christmas Every Day” is a smash in the making, and it deserves to become a Christmas standard in its own right. It garners an A rating. 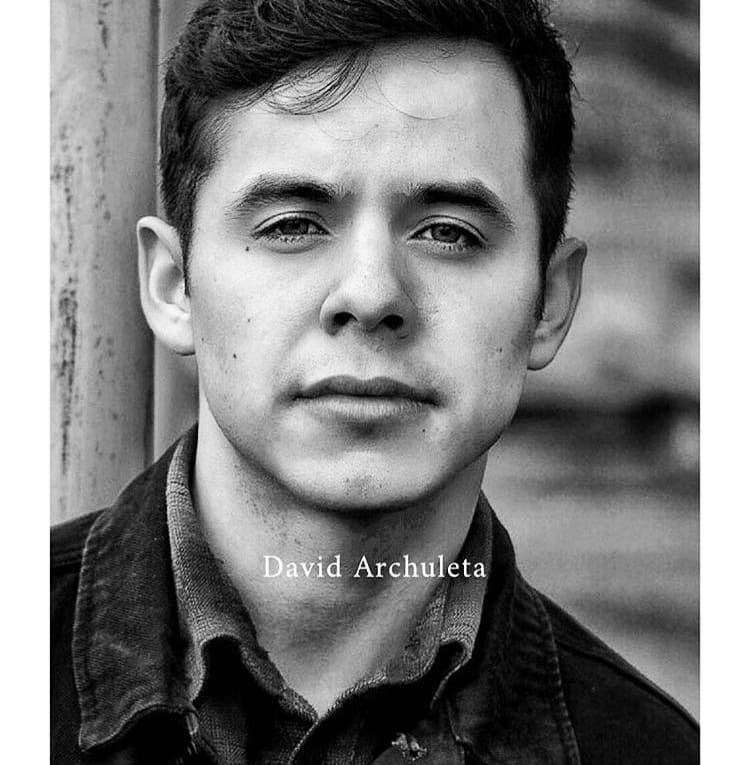 To learn more about singing sensation David Archuleta, his new holiday album and touring schedule, check out his official website. Christmas In The Air Songlist! 9. Mary, Did You Know? Plus an EP with Spanish versions of some of the songs! Tour Dates! Go to David’s OS HERE or Click on links below each date to purchase tickets at 10:00am today! 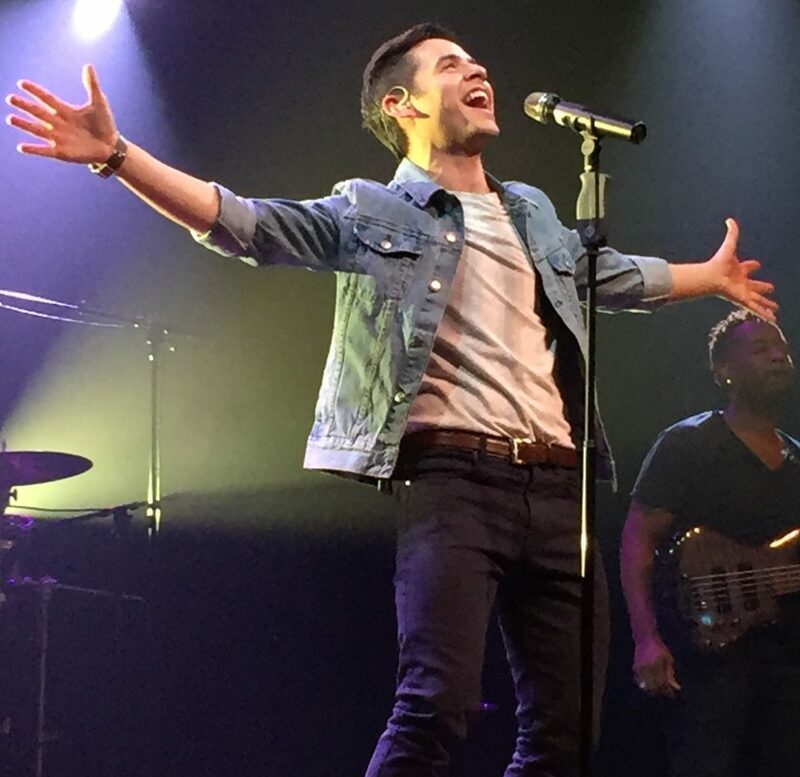 davidarchie In case y’all missed it… I just announced that I’ll be going on tour this winter to support my upcoming Christmas album #WinterInTheAir! Tickets for the tour go on sale starting this Friday 9/7 at 10am local time, and the new album will be available on 11/2! 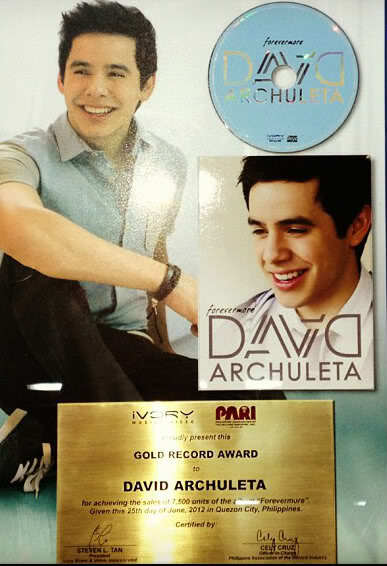 For a list of dates and all the info, visit davidarchuleta.com/home/live/. I’ll see you guys this Winter! Winter will officially begin at 5:22pm EST on Dec. 21. 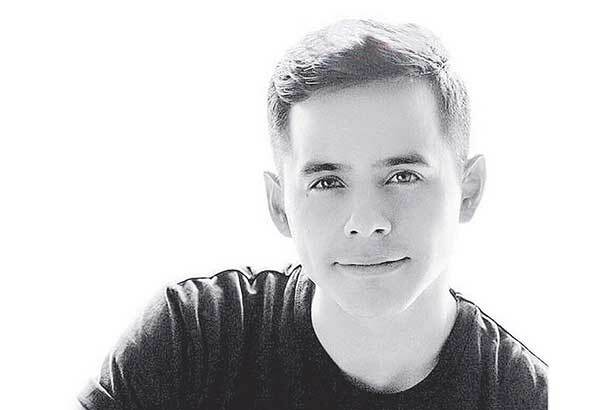 But for American Idol alum David Archuleta, it will arrive with the Nov. 2 release of his new Christmas album, Winter in the Air. 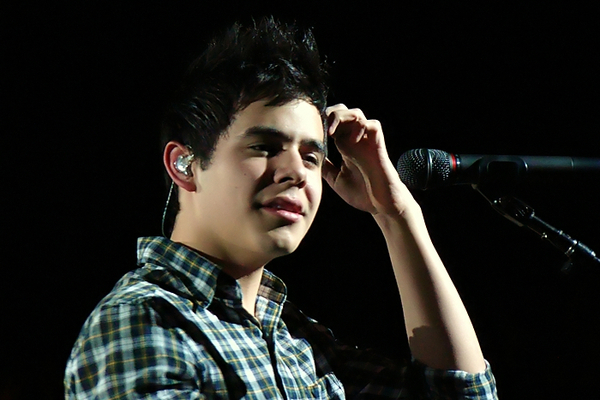 The holiday set, on Shadow Mountain Records, is Archuleta’s eighth album overall and second holiday release, following Christmas from the Heart in 2009. 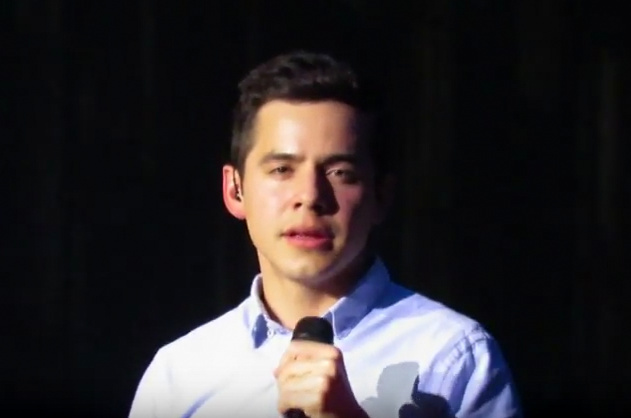 While most Christmas albums are recorded in the summer in order to be ready for holiday season, Archuleta started work on Winter in the Air in January, while the weather was still cold in his new hometown of Nashville. “We had to cancel the original writing session because of a snow storm,” he says. When he rescheduled with songwriters Jeremy Bose and Cindy Morgan, they wrote what would become the album’s title track. “‘Winter in the Air’ was inspired by walking outside in the wintertime with the snow crunching under your feet,” he says. 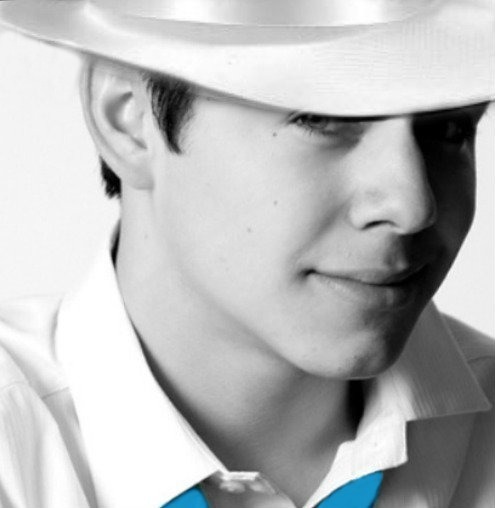 Archuleta’s next writing session, with producer Cason Cooley and songwriter Isabeau Miller, was also cancelled because of an ice storm. But when they finally got together, they wrote “He Is Born,” one of the album’s more sacred songs. 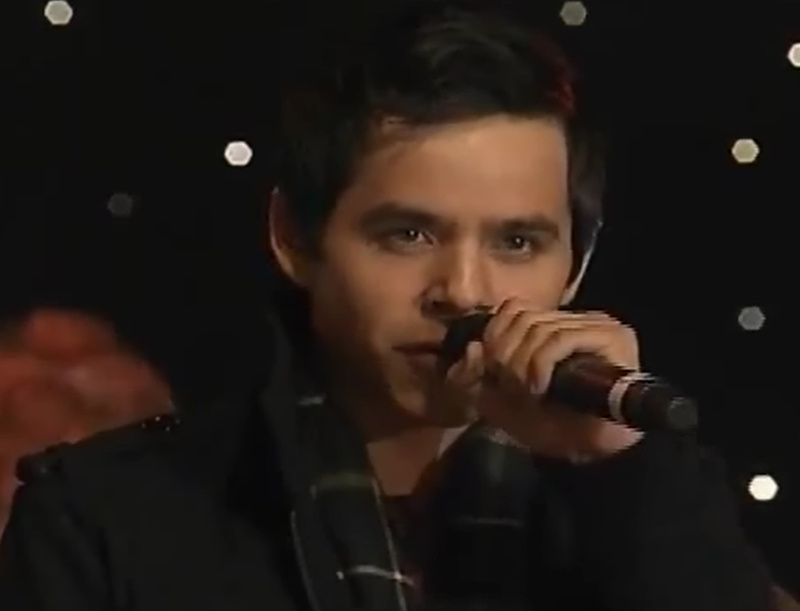 “I wanted to write a song honoring and praising Christ in his birth,” says Archuleta. Who’s ready for Winter??? I have a big announcement coming soon… any guesses what it could be!? Omar Medrano and his amazing skills shares his findings with the fans! Could he also be practicing for that much awaited Spanish album??? This is sooooo GOOD! 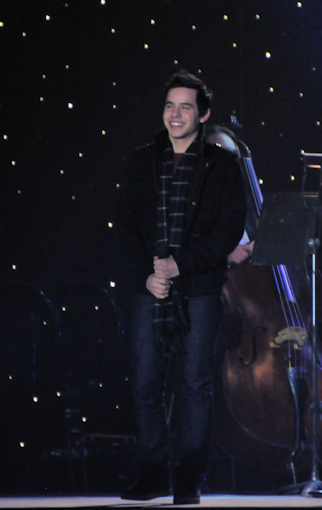 David Archuleta ~ #SeasonsMusicVideo is here! Available On itunes, Amazon, & Spotify! 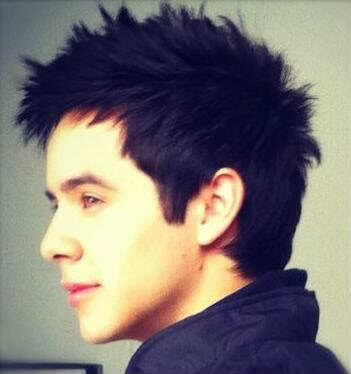 davidarchie It’s here! The music video for “Seasons” featuring @madilynpaige_ from my latest album #PostcardsInTheSky is live! Watch the #SeasonsMusicVideo on @Variety by clicking the link my bio! season six explore the delicate intricacies of relationships with the release of a new video for the duet, “Seasons.” A gorgeous ballad from Archuleta’s 2017 release “Postcards in the Sky,” “Seasons” is a “relationship song,” Archuleta tells Variety. Directed by Dusty Barker, the two Utah natives never face each other, but share the same story from different points of view. 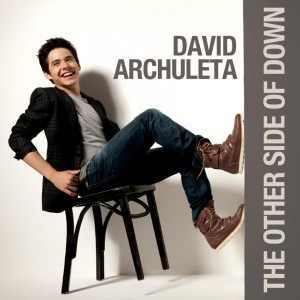 While Archuleta is bathed in the shadows of dark blue light, Paige is seen from a sunnier perspective — a directorial decision that perfectly underscores the theme of the song. Co-written with Stephanie Mabey and Dustin Christensen, Arhuleta paints a picture using the imagery of all four seasons set against a piano arrangement that leaves enough room for both singers to convey fear and hope simultaneously. “I just loved how she was this vulnerable — you know first impressions — small girl and fragile. 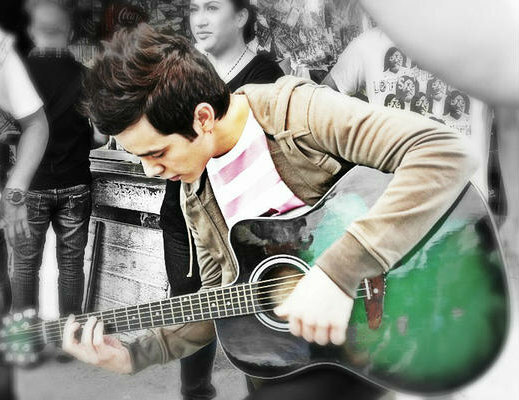 Then I heard her sing this delicate version of ‘Titanium,’ and it really left an impression on me,” he says. Both artists aren’t slowing down in 2018. 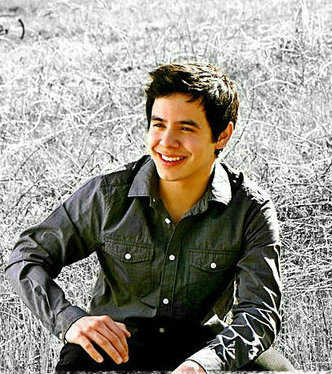 Paige is in the process of writing songs, while Archuleta is readying three projects—including a Latin project and another Christmas album. Plus, live shows, including a stop at Daryl Hall’s club, Daryl’s House, in Pawing, New York on March 3. Go view and leave a comment! 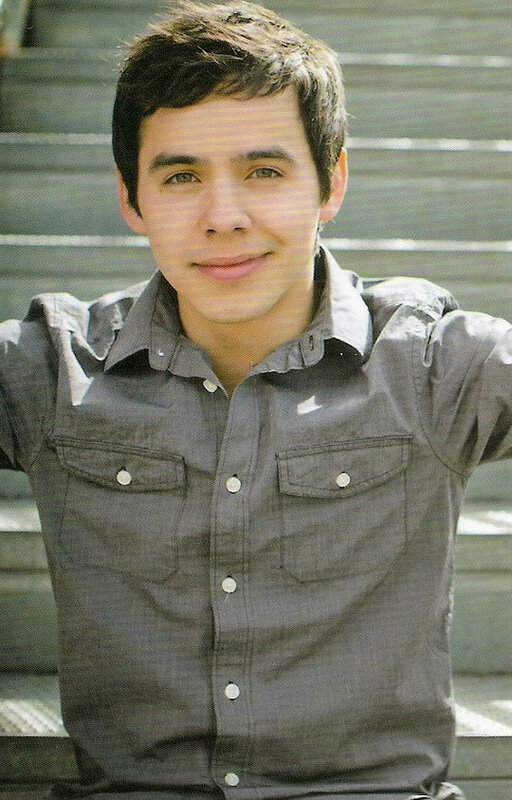 Wishing David Archuleta a very very happy birthday and wishing him the best of everything that life has to offer. May all his dreams come true today and always. Lots of love from your fans. The birthday celebration started early in the east. 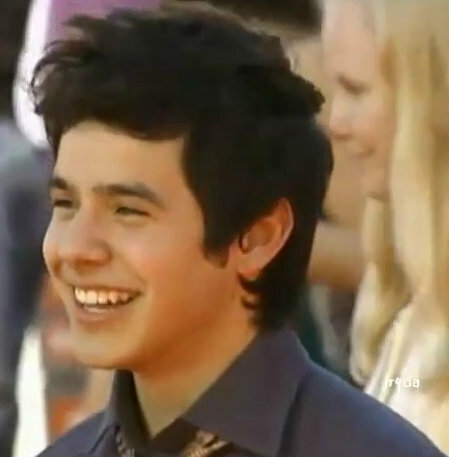 So many beautiful wishes and tributes for David Archuleta!